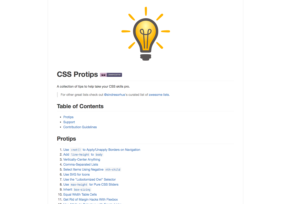 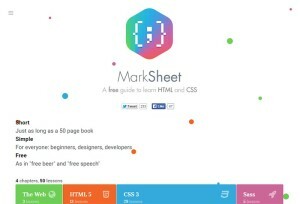 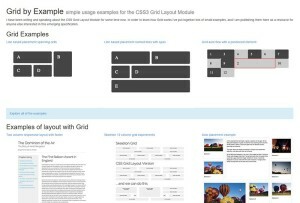 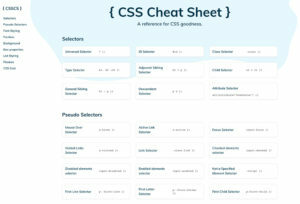 CSS Cheat Sheet – A reference for CSS goodness. 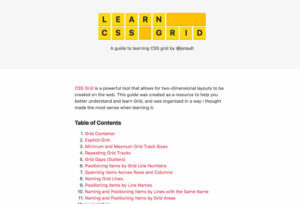 A beguinner’s guide to help you better understand and learn GridCSS grid. 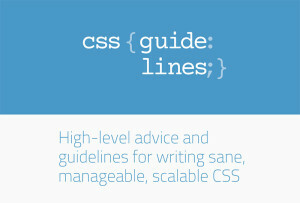 Visual guide to CSS. 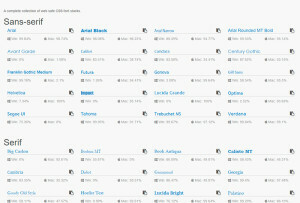 Most popular properties with illustrated and animated examples. 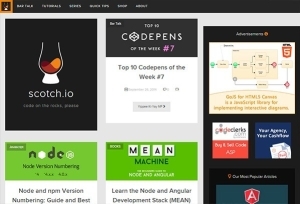 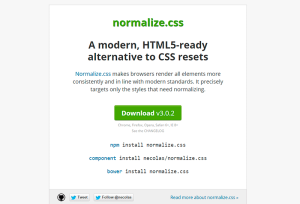 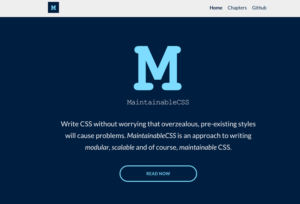 Learn how to write modular, scalable and of course, maintainable CSS. 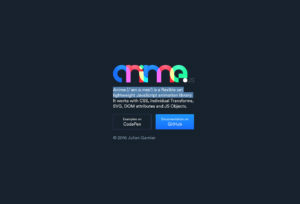 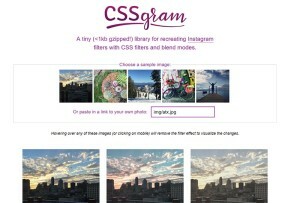 A tiny library for recreating Instagram filters with CSS and blend modes. 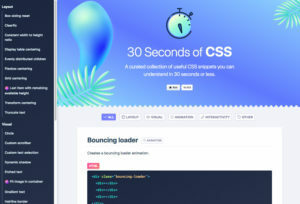 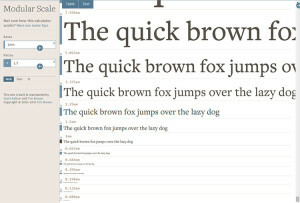 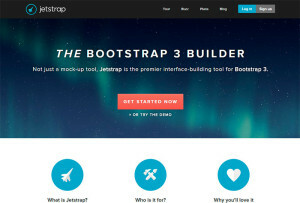 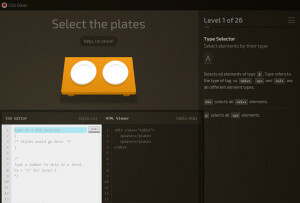 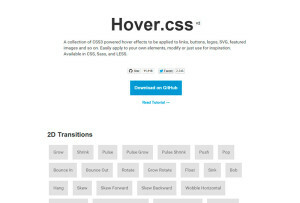 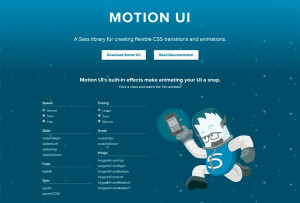 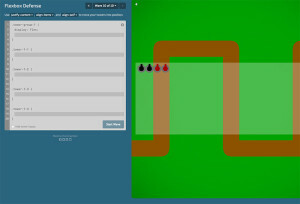 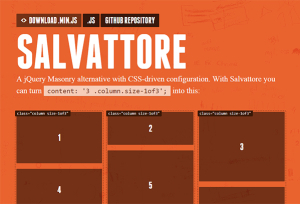 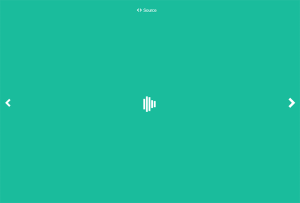 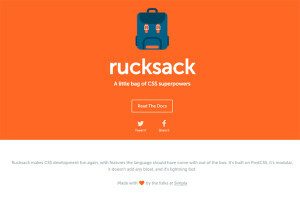 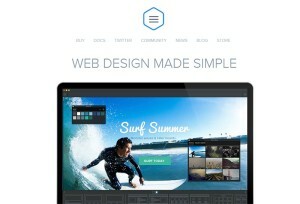 A collection of CSS3 powered hover effects. 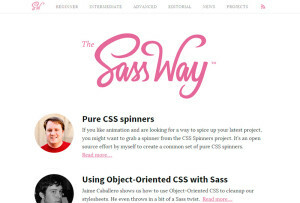 Available in CSS, Sass, and LESS. 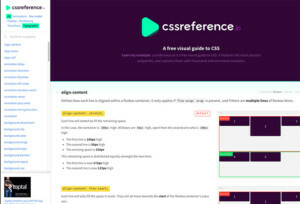 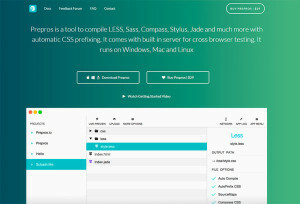 How to Center in CSSGo! 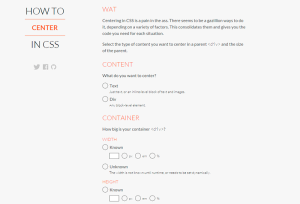 Learn how to center content with CSS in every situation.